Science of Water | How to Ensure PH Values are Healthy for My Drinking Water? 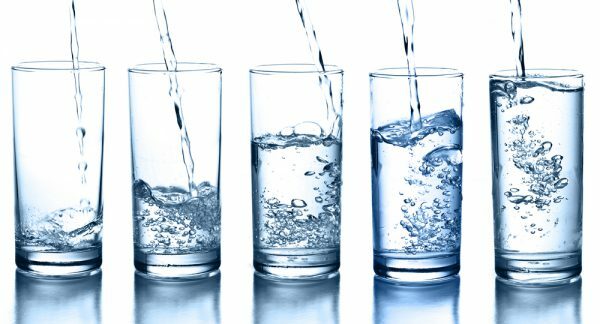 Home > Clean Water > Science of Water | How to Ensure PH Values are Healthy for My Drinking Water? It is generally agreed by scientists that having a good pH balance is a significant factor in your overall health. Your pH is affected by what you are eating or drinking. As for drinking water, pH level provides a solid measurement of the hardness of the water that is coming out of your taps. Water pH is the indicator of the concentration of hydrogen ions and is based on a scale that goes from 0 to 14, low pH means acidity and high pH indicates alkalinity. 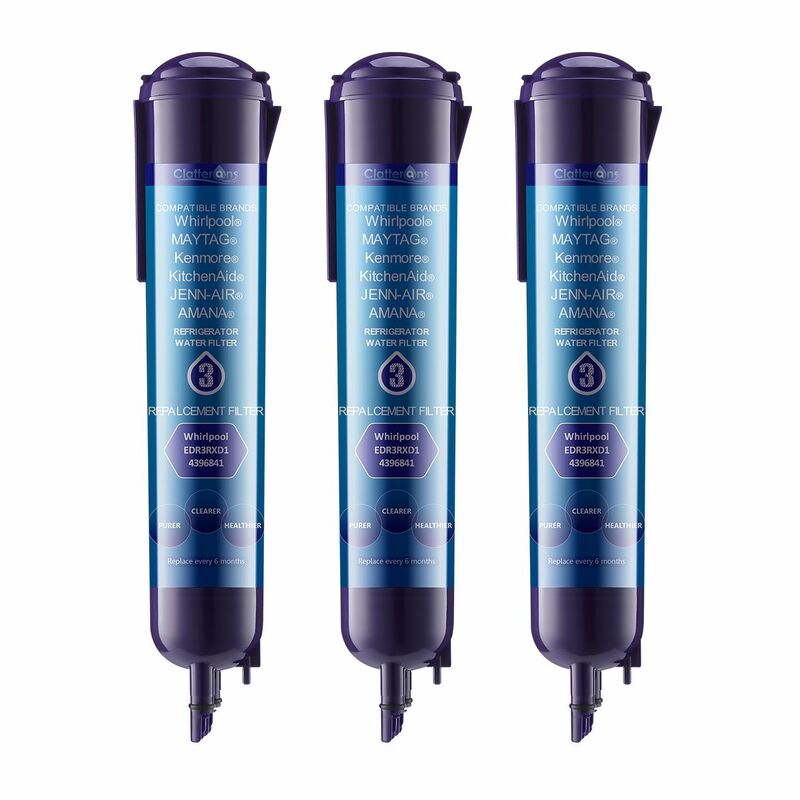 To ensure your drinking water is safe and healthy for consumption, refrigerator water filter is the best recommendation for improving the water pH values. pH is an indicator of how acidic/basic water is, which ranges from 0 to 14, with 7 being neutral. In general, water with a pH less than 7 is considered acidic, while with a pH greater than 7 is indicated basic. pH is a measure of the relative amount of free hydrogen and hydroxyl ions in the water. Water that has more free hydrogen ions is acidic and soft, whereas water that has more free hydroxyl ions is basic and hard. The normal range of pH in surface water systems is 6.5 to 8.5, and the pH range for groundwater systems is between 6 to 8.5. Water with a pH < 6.5 could be acidic, soft and corrosive. 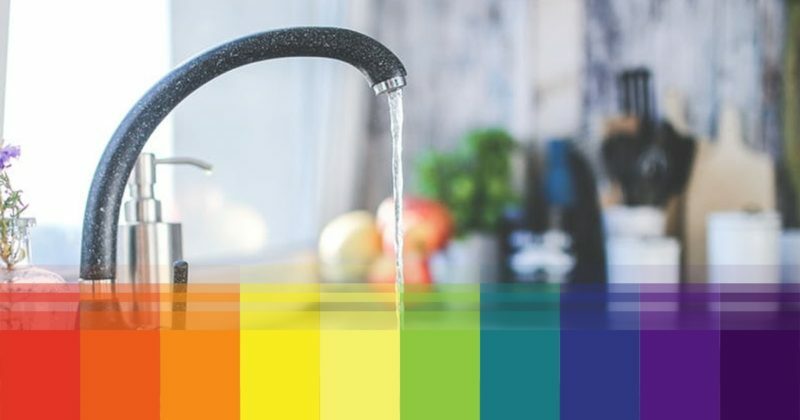 Acidic water contains elevated levels of toxic metals such as iron, manganese, copper, lead and zinc., which cause premature damage to metal piping and have associated aesthetic problems such as a metallic or sour taste. More importantly, there are health risks associated with these toxins. While water with a pH > 8.5 reflects that the water is hard and not good as well. It makes water taste bitter and indicates the presence of too many minerals like calcium and magnesium, which leave spots on glass and lime deposits inside containers. Consuming excessively acidic or alkaline water is harmful, warns the Environmental Protection Agency. The World Health Organization recommends the ideal drinking water pH of 6.5 to 8. But if you take your blood pH into consideration, your drinking water pH should be between 7 to 8. Slightly alkaline water is good for it can prevent your body from becoming too acidic. Municipal water suppliers normally do a great job keeping their water at a normal pH of around 7, so there is usually no need for you to do home testing. But If you notice that your faucets and pipes have taken on a rusty red, white or blue color, you may want to take steps on your own. This discoloration is a sign of corrosion caused by acidic water. Corroded pipes should be inspected by a professional plumber and changed if necessary. It is fairly easy and economical to test the pH of your drinking water at home. You can purchase a home test kit which comes in many different forms at different prices. 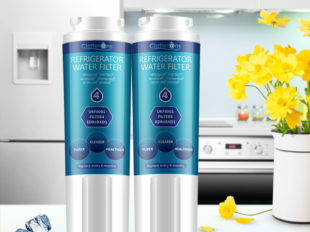 Water filtration systems such as refrigerator filters available at Clatterans can help regulate the potential fluctuations of pH levels in unfiltered and even city water. For instance, a refrigerator water filter replacement can reduce or eliminate metals such as copper, iron, lead from passing through your pipes. These metal toxins are very acidic and cause harmful health concerns ranging from headaches, stomach and chest pain, and increased susceptibility to the common cold. 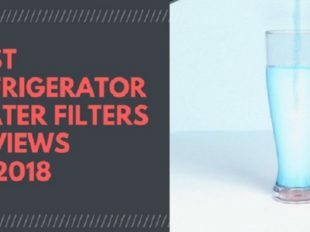 Asides from filtering out acidic substances that may harm your health, fridge filters provide nonmetallic-tasting and healthy drinkable water. The benefit of a fridge water filter is that they can prevent your drinking water from becoming too acidic or too alkaline, offering you and your family the cleanest, safest and freshest water while allowing healthy minerals through your pipes for improved taste. The great value and high quality of these water filter replacements are certified by IAPMO and NSF/ANSI Standards 42 and guaranteed by their activated carbon block. There are multiple types of water filters on sales, such as Whirlpool refrigerator water filter, Kitchenaid refrigerator water filter and more.